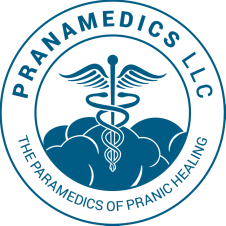 Just like we do patient assessments to follow treatment guidelines in the Paramedic field, these are some questions that will help determine the best plan for Pranic Healing protocols for you. You don't need to go into too much detail here, just the main idea is OK for now. I'll review your responses, and contact you so that we can discuss a healing plan that is best for you. Please leave an email that you would prefer for reply, and if you'd like a response by phone, go ahead and leave a number that's best to reach you.